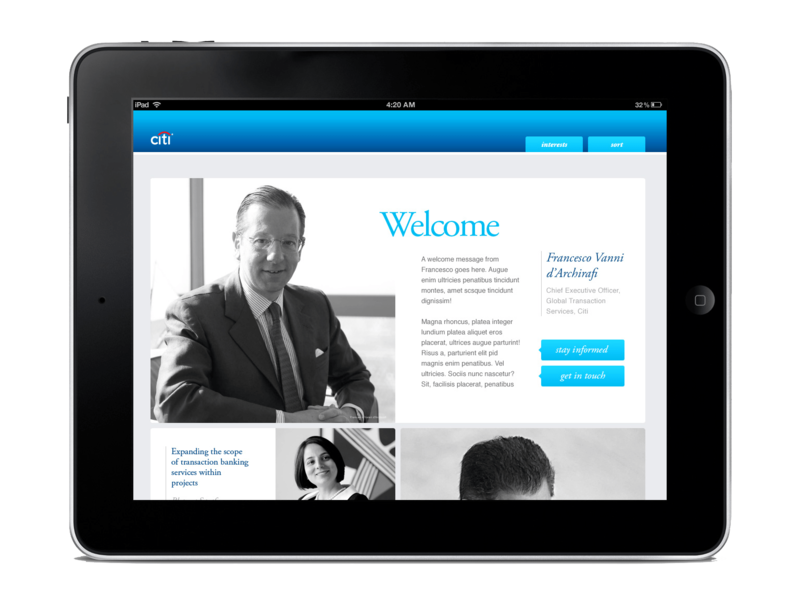 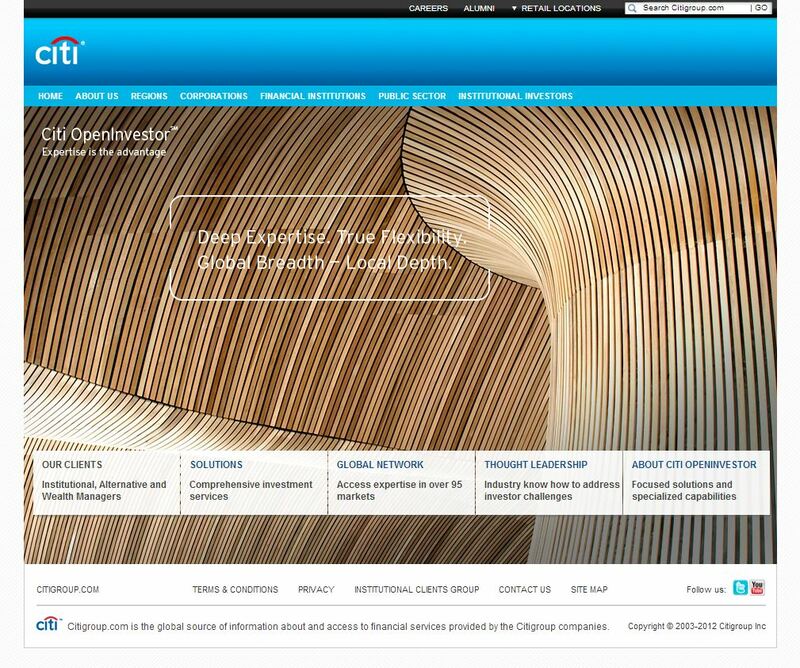 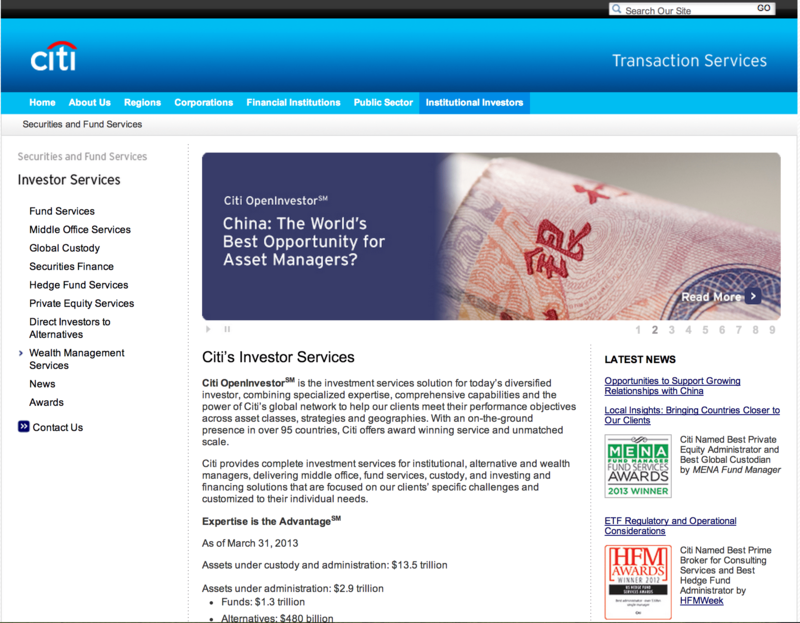 As part of citi’s ongoing rebrand the team was tasked with refreshing the Institutional Investors portal. 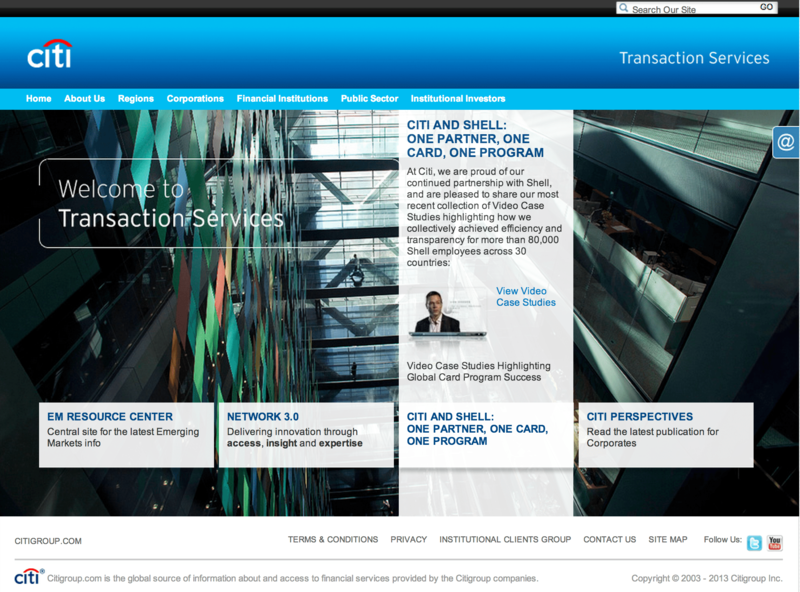 Beyond the front end mark up of the site the team worked tirelessly to implement the incredible amount of data and services Citi offers around the globe. 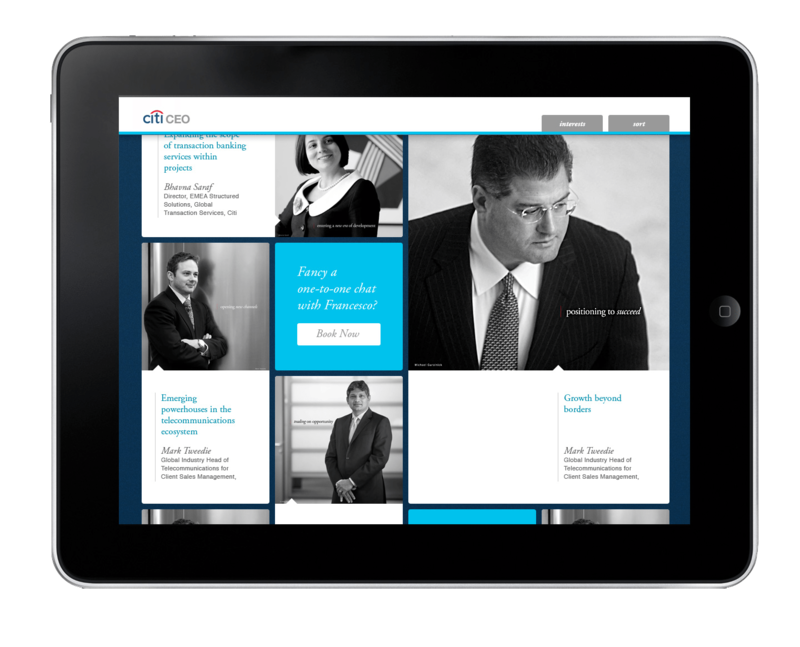 The goal of creating a more easily navigable site while featuring the latest news was a challenge we accepted eagerly. 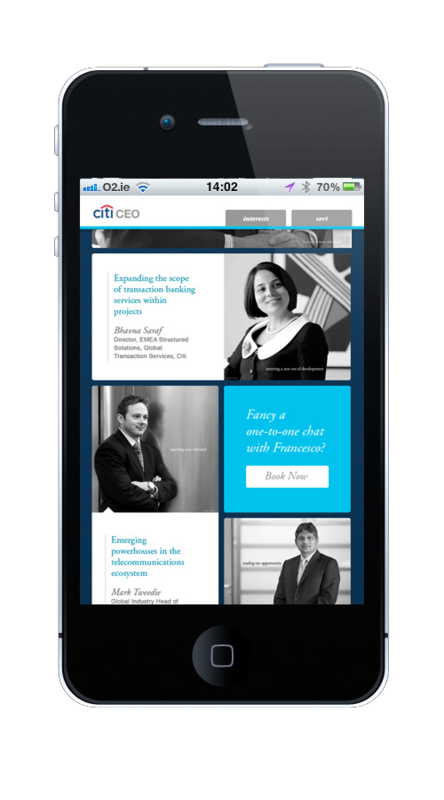 The citi team was a pleasure to work with and their knowledge and expertise made for a wonderful partnership.